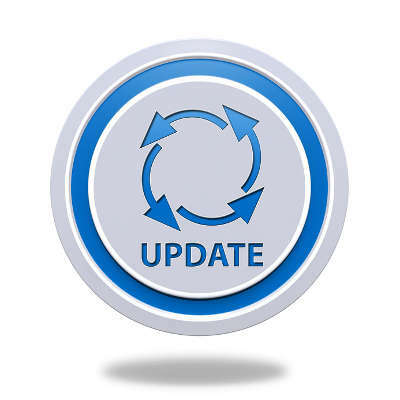 If you haven’t updated your programs in a while, chances are you are using outdated versions. This may risk vulnerabilities in your system. It’s good practice to keep your software up to date. 5. Once Windows is done checking for updates, click the “Install” button. 6. After updates are done installing, restart your computer. Third-party software and web browsers such as Firefox or Chrome may update on their own. Oftentimes they will notify you of available updates. Simply visit the program’s settings and look for “Check for Updates” option. For more complex updating questions, or if you’re unsure how to update your business network, give Quikteks a call at (973) 882-4644 for a free network evaluation.